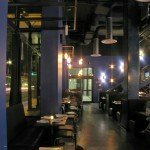 This project was the initial tenant improvement for a ground level retail space in the Union Bay Loft building in Seattle, WA. 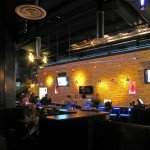 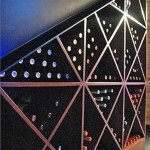 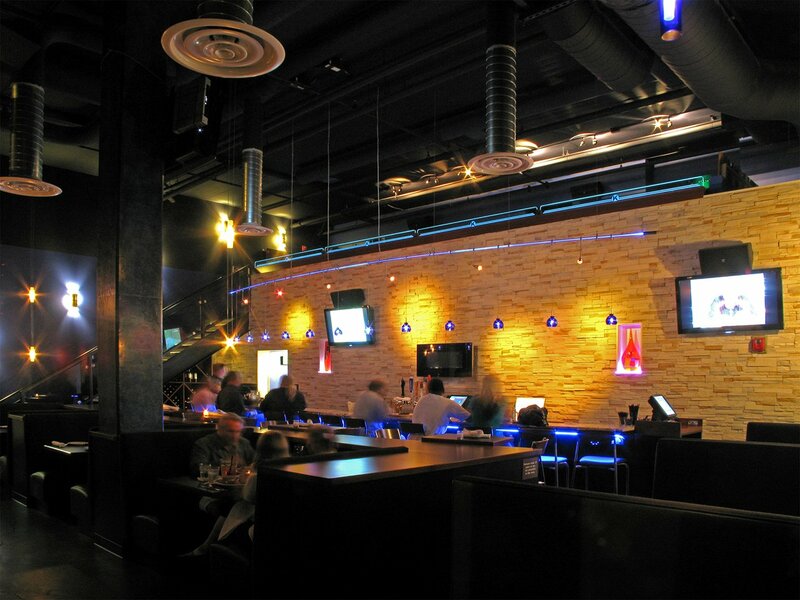 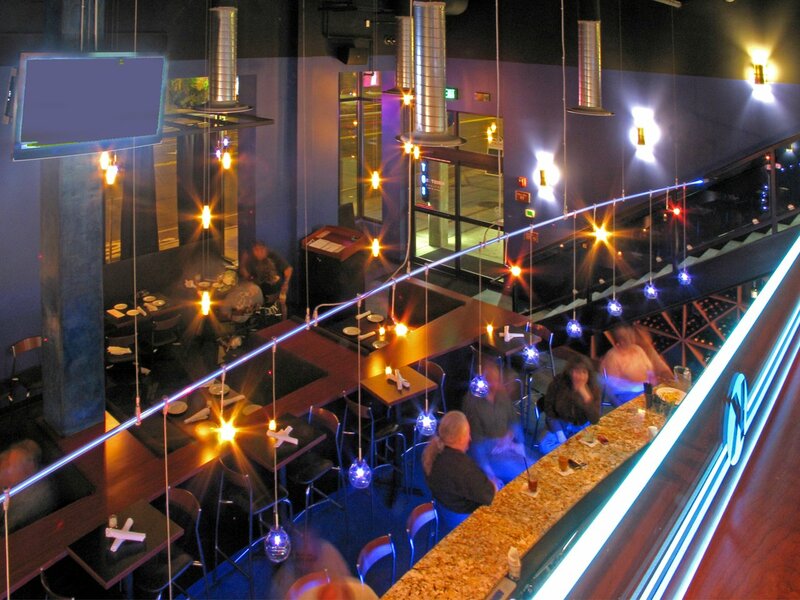 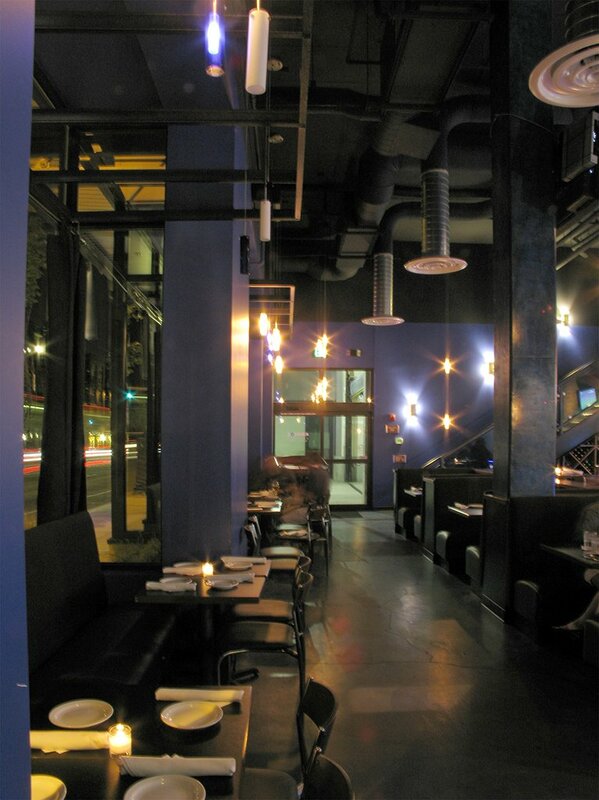 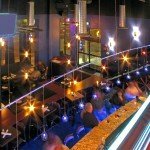 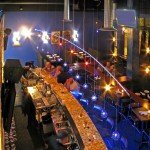 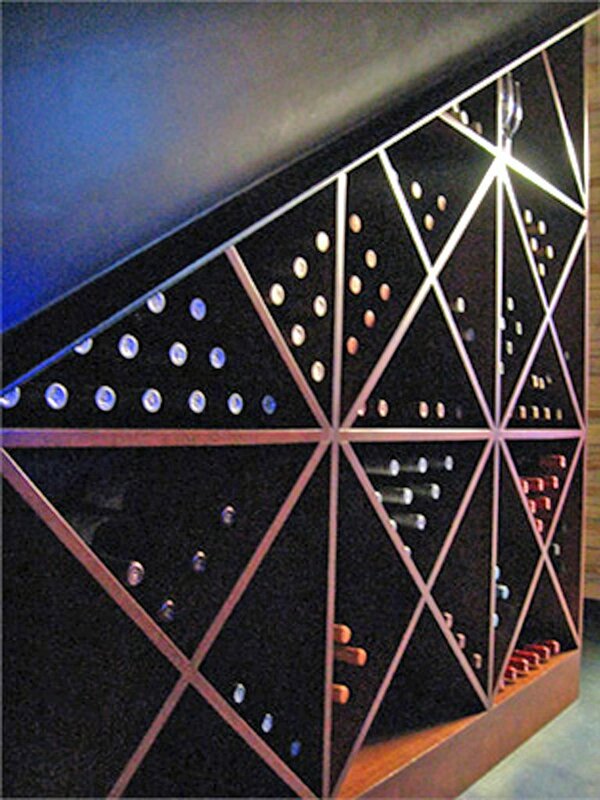 The goal was to create a sophisticated, yet casual, bar focused restaurant. 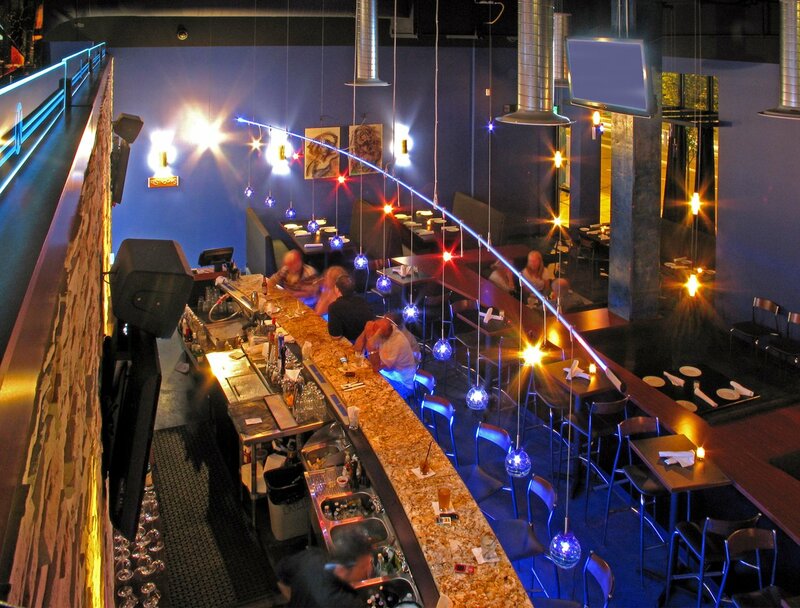 In this modern space of bold blue walls, sleek black booths, Kristos presents a contemporary atmosphere for Greek dining.